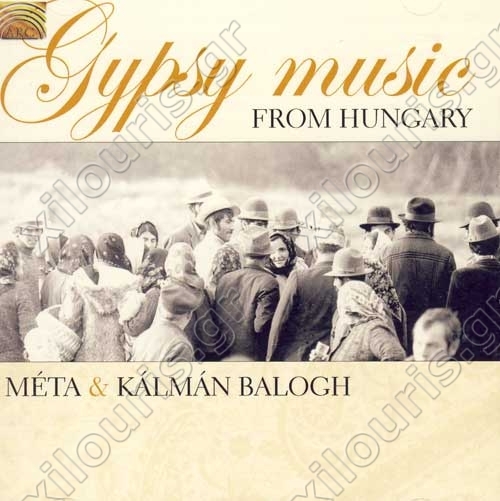 Meta/Kalman Balogh: Beata Salamon (vocals, violin), Zsolt Nagy (vocals, viola, clarinet), Elemer Konkoly (vocals, cello, barrel organ, double bass), Istvan Beran (vocals, flute, clarinet). Additional personnel: Kalman Balogh (cimbalom). You are now on a secure webpage.